We waited a decade for The Last Guardian to come out, and come out it did. The giant chihuahua simulator left an impression on those who played it, but Fumito Ueda isn't going to give it the time to let it sink in like his last two games. 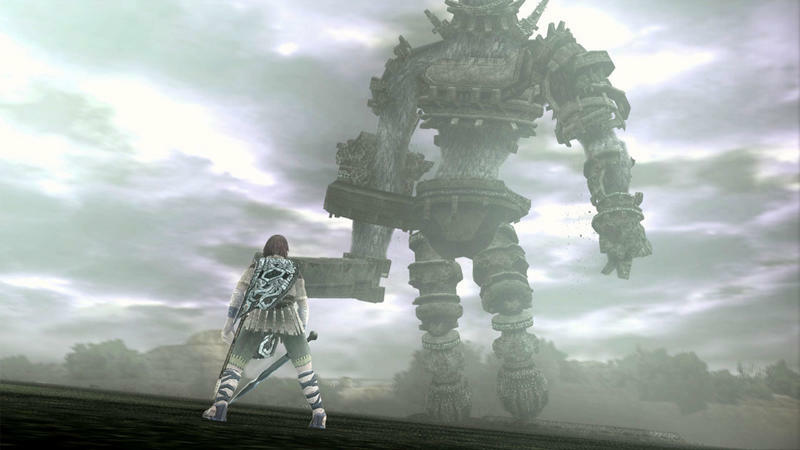 The famed creator of Shadow of the Colossus and ICO teased his next game at the DICE awards last month, and now, we have our very first look at it. Fumito Ueda's game stars an industrial gang of workers who are paid to injure one another and an evil wizard who is seeks to oppress them. Fumitu Ueda is aiming for photorealism with the powers of the PlayStation 4, and so far, he looks like he has it set. Well, it's still a concept at work, but Ueda's vision is sure to set the world on fire once it finally gets released. …yeah. You'll be able to play that in 2028. Right. Maybe Tom Brady will be retired by then, but probably not. If he is, I would love to see him rendered as a traditional Ueda protagonist. I wonder what language he would speak.